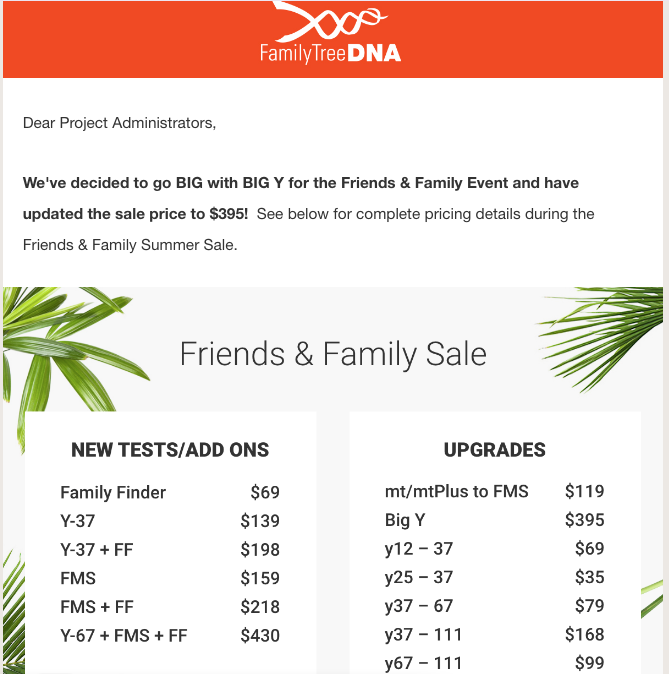 August 2017 — Summer is in full swing here in the U.S.A. and sizzling hot DNA kits sales are back by AncestryDNA and FamilyTreeDNA. 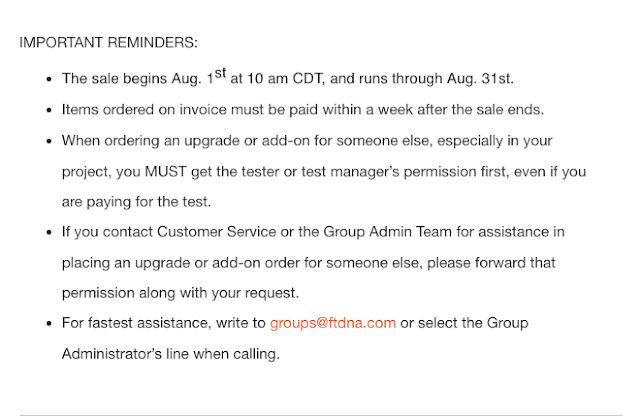 I will update this blog as new summer sales occur so check back often. ... But now is a good time to stack up 'em up like pancakes. (1) AncestryDNA announced it has largest consumer DNA database with now 5 MILLION customers. In honor of this major milestone, they're celebrating with 30% off AncestryDNA kits thru August 15! That's $69 (excluding taxes and shipping). 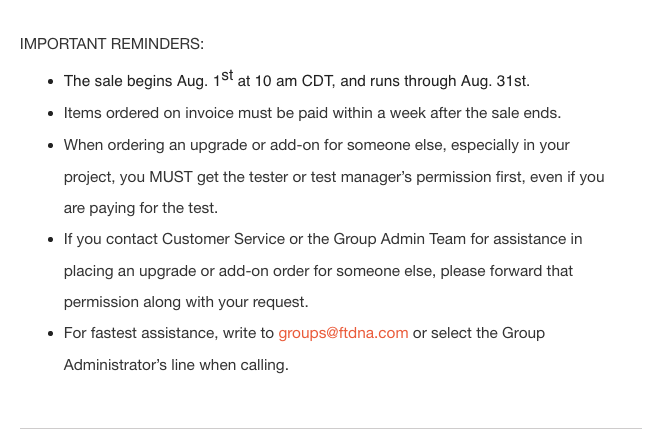 TIP: If order using this AncestryDNA Link it will benefit the Kits For Kindness program sponsored by Facebook group DNA Detectives.